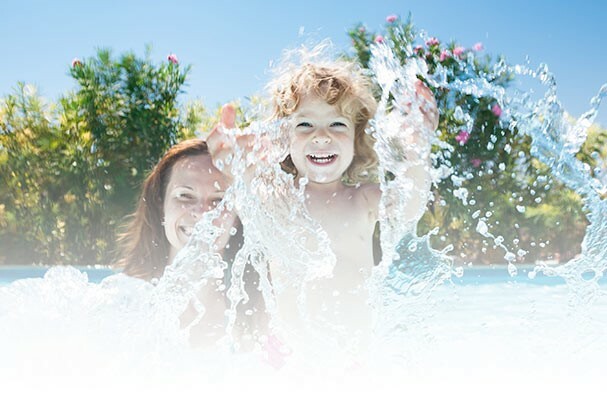 Pool and Hot Tub service and repair for Napanee, Kingston, Picton areas. We can handle all your pool maintenance and service needs from A to Z. Our company has experienced, friendly technicians and call centre staff with our in-house Pool Service Department.